White, grey, or acoustic materials. What is the Legacy Series? 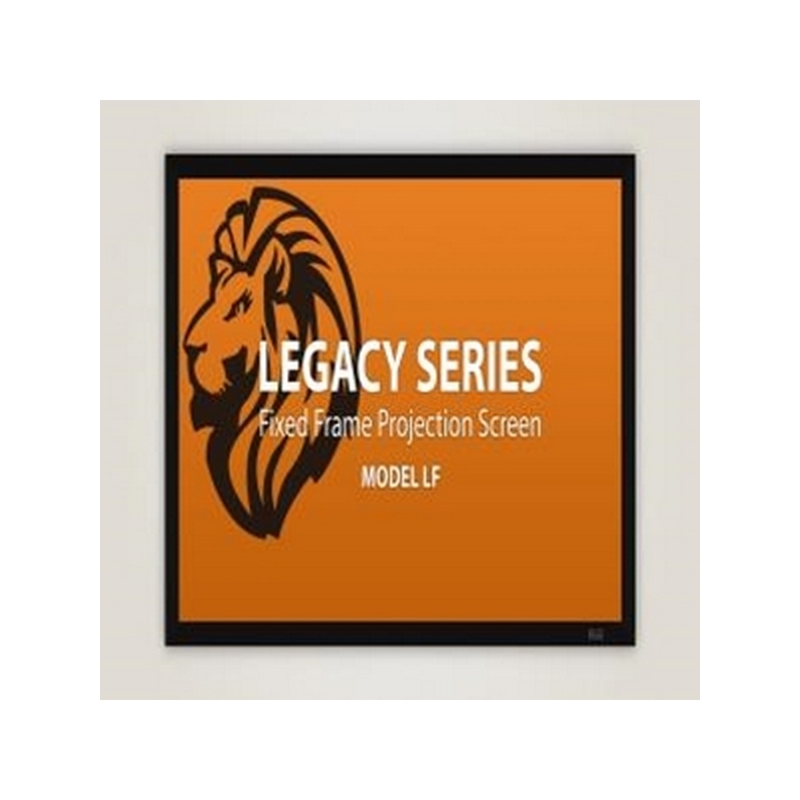 The Legacy Series is a collection of entry-level fixed frame projection screens designed for easy assembly and built for long-lasting quality. 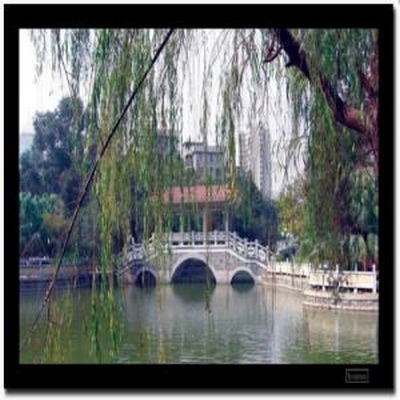 They are an ideal choice for home theaters, conference rooms, and other applications where a permanent projection screen is desired. The Legacy Series is a collection of popularly-priced, entry-level screens that rival the quality of competitor's "high-end" screens. 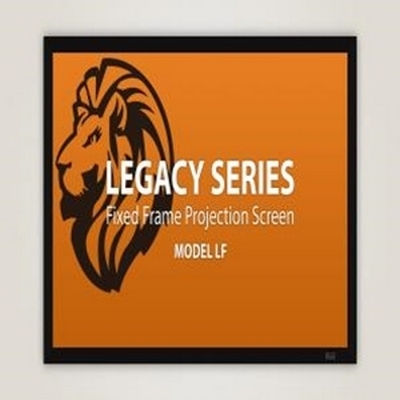 Bring movie theater quality to your home or office with a Legacy Series fixed frame projection screen. 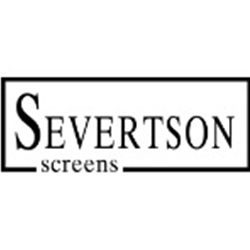 Each screen is manufactured to the same high standards that Severtson Screens is known for in their production of large cinema screens. The Legacy Series is designed from top to bottom to be the perfect permanent entry-level home or office projection screen. From its hassle-free assembly to its signature USA-made projection surfaces, the Legacy Series is a reflection of the excellence and elegance Severtson Screens strives for. Each Legacy screen is built using sturdy, extruded aluminum that aligns precisely when assembled. Each frame piece comes wrapped in Severtson's signature light-absorbing black velvet.These screens can be assembled quickly and easily, thanks to the Severtson Flex RTS: Rod Tensioning System. In this system, the edges of the screen material are seamed and notched to allow rods to be inserted through all four edges of the material. 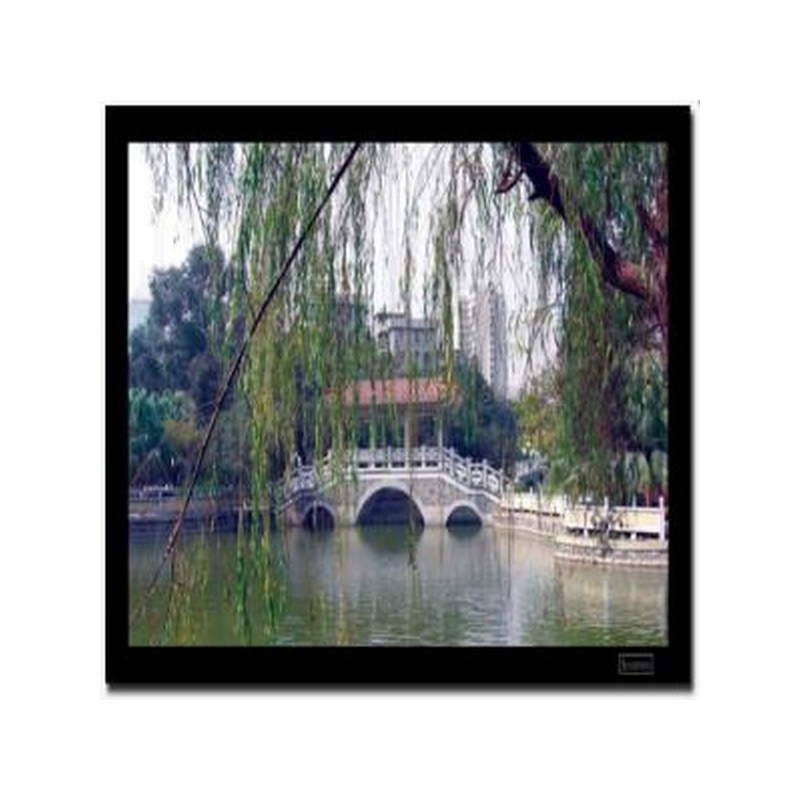 This allows the material to be easily secured to the frame to keep the viewing surface tensioned and perfectly flat. 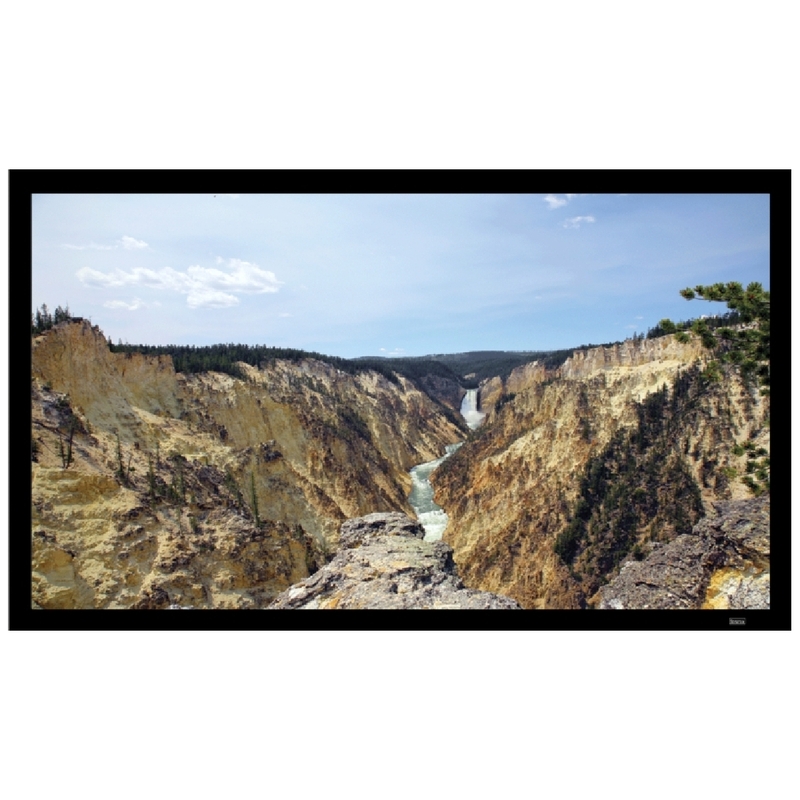 Severtson LF169106CW 16 x9 106" Fixed Screen •3.25" deluxe, velvet-wrapped frame. 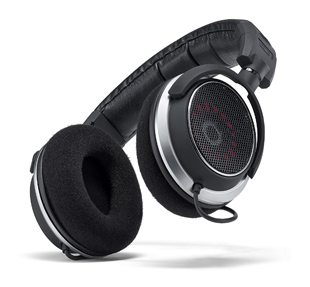 •White, grey, or acoustic materials. SEVERTSON 169120CW 16X9 120" FIXED SCREEN CINEMA WHITE •3.25" deluxe, velvet-wrapped frame. •White, grey, or acoustic materials. 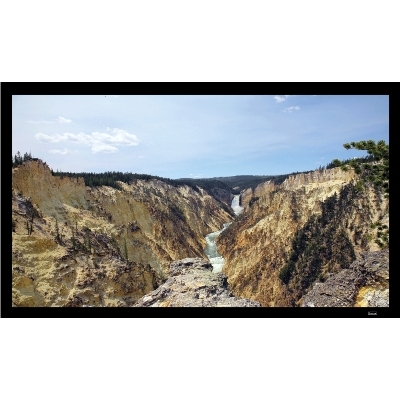 Severtson Spirit Series Electric SE169100MW 16x9 100' Motorized Screen Matte White Viewing Dimensions	87.200" x 49.000"
Severtson LF169150CW 16:9 FIxed Screen 150"